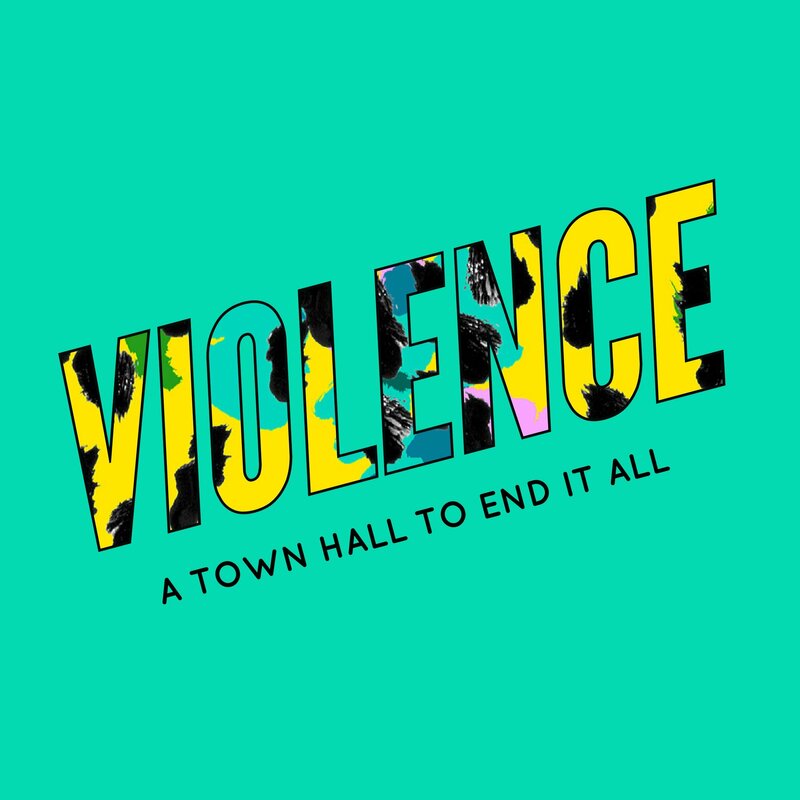 Recently we held a Town Hall to discuss mass violence in schools and our communities. While I don’t particularly want to credit any act of mass violence the events surrounding Parkland have certainly drawn the attention of many. In many respects, well overdue. We are holding another one on April 11th at 2:30pm PST. Join us free here. Even if we ban guns, it will take years to get them off the streets and that is still too far off. No solution is too big or too small for this discussion. With that, we invited more than 1,000 people in the risk management community to discuss the issues. These included Police Chiefs, Superintendents of Schools, Principals, Teachers, Risk Managers, Safety Experts, Insurance Representatives, Loss Control Reps, Security Experts and the like. Chris Wright of The Wright Group helped to co-host the event. The initial RSVP was surprisingly low – somewhere in the neighborhood of 41 people responded. We know that people have busy schedules, but the response indicated something larger. Much larger and might well be at the root of our school violence concerns. There is a lack of concern in our communities about mass violence – at least among those individuals that have the power to directly do something about it. This is not a new phenomenon. I have been speaking about security, emergency preparedness and school violence for more than a decade and the responses range for do-nothing to do-everything. More responses lean on the do-nothing side of the spectrum than the do-everything spectrum. While this is concerning, I don’t want to bash the efforts that were made. We learned a lot at this Town Hall and I thank everyone that attended. Here’s a look at the key take aways. Much like SEMS and NIMS, we need standardized language for the varying tools and responses that are utilized when it comes to mass violence, active shooters, etc… The varying levels of audits, in particular, Threat Assessments, have very different meanings among security professionals, educational professionals, and safety professionals. While this doesn’t appear to be a major issue on the surface, the nuances of these definitions have massive impacts on the items studied. It also allows for the “ships crossing in the night” phenomomen that occurs all too often. The security professionals ask the educational professional if a threat assessment has been performed. The answer is yes, but the information contained in the assessment does not cover what needs to be covered. Leaving a gap in the knowledge to properly prepare for the mass violence. In the end, too many things are missed. By standardizing the audit tools, we eliminate the gaps and we ensure the right tools are used for each piece of the puzzle that needs to be looked at. When it comes to safety and security, it is the last thing on our list of to-dos. And when we need to spend money on it, like insurance, it drops even further. Almost every school in the United States is strapped for cash. The reasons vary far and wide, but the end result is the same. The less time we spend planning our budgets and the less time we spend building a case for our budgets, the more likely we are to not get the budget we need. Budgets go well beyond what you and your current staff are doing. They need to include additional staff, extended hours, weekly and monthly training, citations, memberships, libraries, and much more. Currently, 95% of organizations, including schools, in America are trying to do more with less. And that has so many negative consequences we cannot begin to cover them here. Complexity is the future of risk and that means we need more and more people to do the work of one. One person cannot begin to solve the expansiveness of issues raised by EPA, OSHA, DSA, Ed. Code and every other organization out there. It’s just too much and every risk manager needs to start properly allocating the time and money to such. Check out our Online Budgeting Course for Risk Managers and Security Professionals. Coming in May 2018. There lies a thought in academia that pulls at the very essence of what it means to be educated. The highly educated on the planet did not get there by chance. They got there through hard works, discipline and taking responsibility. They did the work required. In the world of Mass Violence, that means that we must be disciplined to follow the reporting protocols, wear our name badges, follow the rules and get the training we need. We need to study. We need to become experts. Experts in our fields. We have become to relax in our check-in procedures, in our ability to take ownership of our schools and to take on responsibilities for doing the right thing even if it is not our job. Locking gates, picking up trash, disciplining the students, holding each other accountable. That’s what our Campfire Mastermind teaches and you are welcome to look into it. Fighting has been a part of our culture and the cultures around the world since the dawn of time. Animals do it. Humans do it. The Romans did it. The Japanese did it. And I don’t see an end to fighting anytime soon. I want to be very clear here. I do not condone violence for the sake of violence. I do condone violence for the protection of people against those individuals that are trying to harm innocent people, again, only at the moment and only when violence is the only answer. Tim Larkin wrote a fascinating piece called When Violence is the Answer and I believe it is a quintessential read for all risk management professionals. Get to it on Amazon. So, yes, combative are in. But we need to bring a piece of Japan with us when starting learning combatives and that is the honor and respect that goes along with using them. Like the discipline and responsibility above, we need to have respect and ownership over our bodies and minds. We need to know when to use combatives to protect our lives and the lives of those that we are responsible for. Running, Hiding and Fighting are the three preferred outcomes in a Mass Violence scenario, yet we never teach our students or teachers how to properly fight. Or more accurately use combatives. Guns and knives are tools. The leveled the fight for those who didn’t know how to fight. As teachers and students, you can’t bring a gun or knife on campus, so you must be well trained in combatives and know how to fight unarmed in a fight that is not in your odds. The only way to level the playing field is to learn combatives. Yes. Comprehensive. Holistic. We need an approach that takes into consideration all aspects of Mass Violence. Not just the outcomes. Not just the aftermath. In most cases, school administrators plan just the Run and Hide portions if they do any planning at all. Much more is needed in the way of audits, training, and exercises. And the training must continue in perpetuity, meaning that the efforts never end. Staff retires, they leave, they come on board, buildings get demolished, boundaries change, demographics change, and on and on. Emergency skills are perishable skills and training, exercises and updating plans and audits are all part of the overall efforts that must be continually kept up.